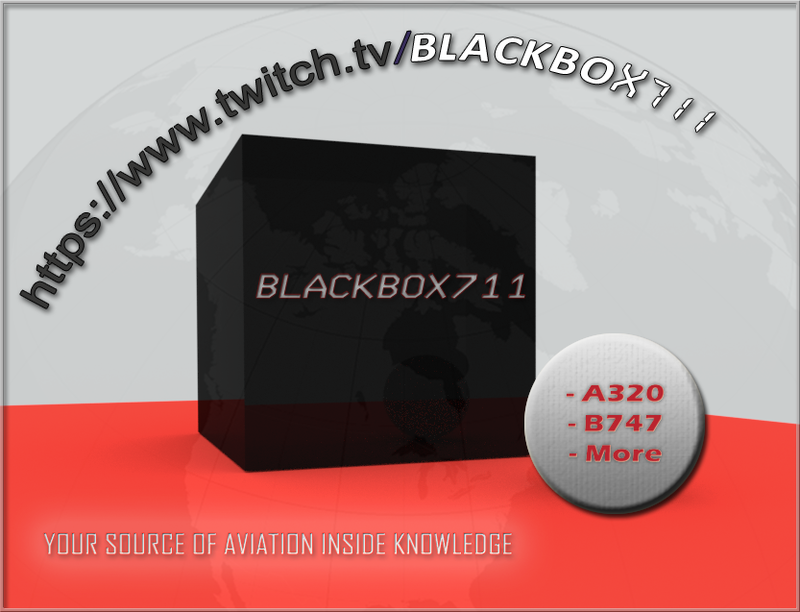 We are a small Community of the Twitch streamer "Blackbox 711". He is an active A319,A320,A321 captain who provides us with highly detailed and technical information regarding aviation in general and the A320 in particular. This includes background knowledge, SOPs (standard operating procedures) and how to deal with failures, topped up with anecdotes from his flying carreer. One of the recurrent themes is engine failures and how to tackle them and Blackbox is always more than happy to ditch one or sometimes even two engines (hence the name of our community!) just to show us his superb flying skills by pulling off a perfect emergency landing a few minutes later. Another feature of his streams are the group flights with the community. 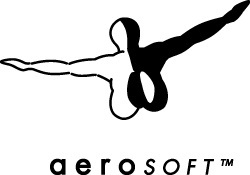 From that an idea was born: why not to create a virtual airline, where you can fly with other people - or do it later on your own - to train yourself to become a good virtual pilot. 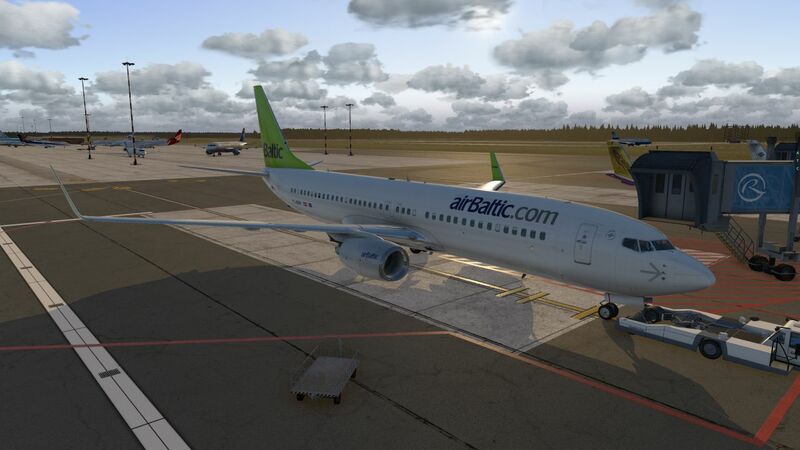 The main goal of this is not to get a virtual airline, which works like the real thing. Rather, the goal is to get all the information, hints, tipps, tricks and know-how together to increase our flight experience and share our common passion for aviation. Everybody is free to join! There are no special rules for this airline, except having fun, and being respectful and friendly to each other. If you have any questions or suggestions, feel free to contact someone of the Airline. After your registration, you just need to download SmartCars, choose a flight from our Scheduledatabase or create your own Schedule with the CharterOps Center. You can find the Blackbox711 Community one Facebook and on Discord! [READ] Fly the awesome Alaska Tour!